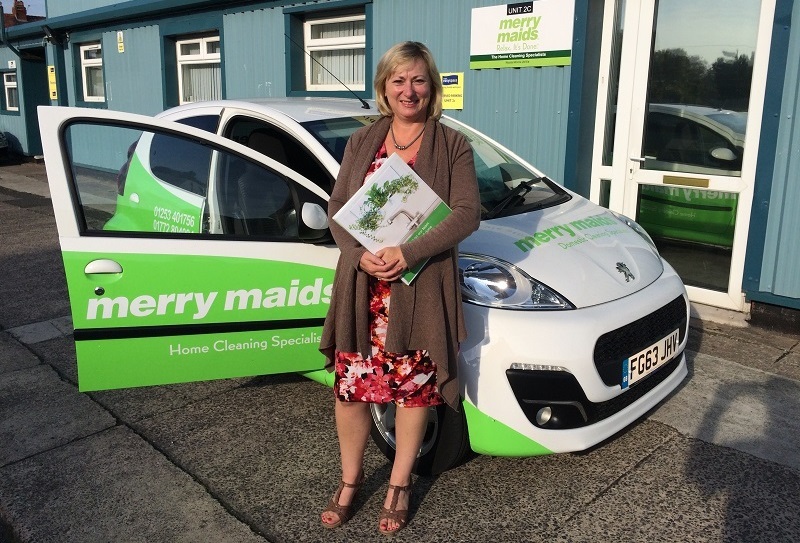 Merry Maids franchisee finds a good work/life balance. Debbie Walker has been business owner of Merry Maids Croydon since 2003 and is also mum to children aged ten and eight. She shares her experience of franchising so far. One of the best parts of being in a franchise is having the peer network around you. Here at Merry Maids we vow to give our Merry Maids business owners a platform to communicate with their fellow peers on a regular basis. 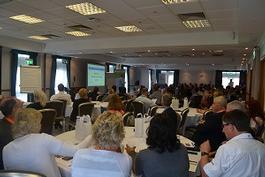 We also ensure that we provide useful information to our franchisees in an interesting and enjoyable format. Partner up with a world-renowned domestic cleaning franchise with almost forty years industry experience to give you the recipe for success, support and a head start in your new business adventure! At Merry Maids we understand the frustrations around wanting to be in business for yourself, but the fears around being in it by yourself can be overwhelming and off-putting. We help individuals to become successful entrepreneurs through understanding their motivations, concerns and goals in life. Do any of the below motivations apply to you? If any apply to you, then your motivations to start your own business are perfectly justified. We have worked with individuals just like you to help make their dreams become a reality. Don’t just take our word for it! What is a Merry Maids franchise? Merry Maids provide bespoke domestic cleaning services to homes within a pre-designated territory. We use all of our own specialist products and equipment to clean to the highest standard. Our fully trained, professional standard maids are employed by us directly and deliver professional cleaning services weekdays, typically 9:00am – 3:00pm based on the in-home customer quotation completed by you. As a business owner you will manage your growing domestic cleaning business effectively through the help and support provided by Merry Maids UK. It’s not all about managing staff either. It’s about building strong relationships with your customers through in-home quotations and quality visits. You are the face of the business and people buy from people! ‘People’ need a domestic cleaning service for many reasons. Perhaps they have a young family, ill health, no time or prefer a job professionally done. It’s your job as a business owner to understand your customers’ needs exactly, so that you can provide a personalised service to match. You can really make a difference to someone’s life by the services that your business provides, especially when you provide them well! It is no secret that the biggest barriers to setting up your own business include, lack of funding, lack of confidence, lack of support and a lack of good business advice! That’s where partnering up with a world-renowned franchise comes in. As recognised, established, full bfa (British Franchise Association) members, our prospective franchisees are able to receive funding of up to 70% of the total franchise fee (subject to personal status of course). If you are passionate, resilient and focused, your confidence as a business owner will develop through our coaching and mentoring. You will work directly with the Merry Maids brand manager to build your confidence through your newly found knowledge and expertise in domestic cleaning and business acumen. We are fortunate enough to have a fantastic support structure built for our business owners to lean on when they need to. Support is provided on all elements of the business including operations, marketing, HR, accounts, IT, and our products, equipment and systems. Many individuals are warned of going in to business for themselves and do not ever get to fully understand the benefits and the difference of a franchised business. We can only speak for ourselves, but we provide you with our operating model and financial projections so that you can make an informed decision as to whether our franchise opportunity is right for you! By filling in the form below you will be able to receive a copy of the Merry Maids prospectus.